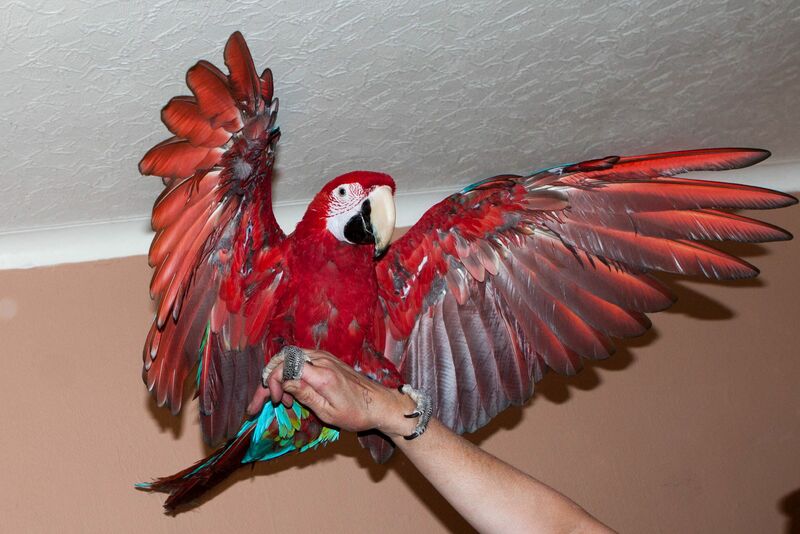 We are totally against the international pet trade and all our animals are captive bred in the UK. Our animals are assessed closely for several weeks before being allowed to work. We look at their history and take time to ensure that they are content to be handled before they are allowed to go to any venue. Some of our animals are used for display only based on their needs and history. We have more than one of most animals so they do not work more than two consecutive days. Sometimes our animals are retired for a period of time due to seasonal needs or changes in behaviour. Mating seasons can affect animals' behaviour towards humans as can temperature. 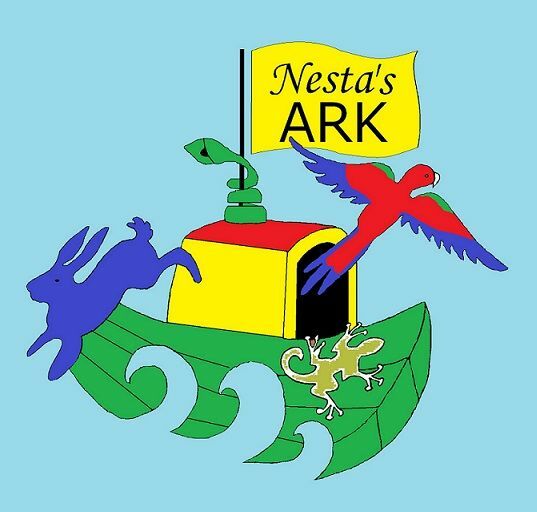 Find out about Nesta and some of her workers and volunteers. Meet Lola the Therapy Dog and her kittens, the elephants and more! Who comes from deepest darkest Peru? Hugo Boss likes being hugged, the blue tongued skinks tend to lick you. Meet all the reptiles and find out some interesting facts. Bob Nesta Marley lives at this address when Bob and Marley are on my shoulders! 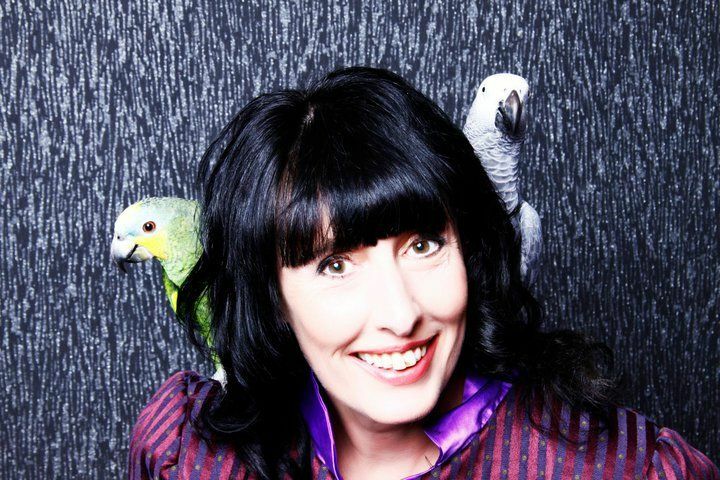 Meet the parrots and more! Meet some of our creepies and crawlies. Find out how they would survive a nuclear attack, where their skeletons are and more! Find out some unusual facts about amphibians. Meet the tree frogs and cane toads.